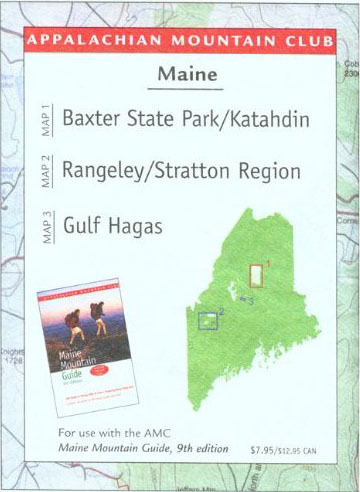 HIGHLIGHTS: The Appalachian Trail in Maine is generally considered the most difficult of all the fourteen states that the A.T. traverses. In some sections, don’t expect to hike more than a mile an hour and get used to steep ascents and descents. Slippery and sometimes hazardous weather can occur at any time, and the terrain is often remote to say the least. 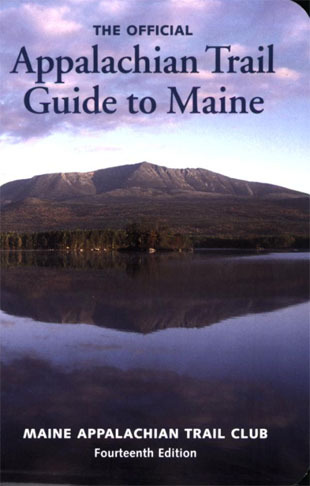 This hike along the Appalachian Trail starts at State Route 17 near Rangeley, Maine and has outstanding views across a vast lake and to Bemis Mountain from the trailhead. From here, the scenery continues as the A.T. heads northbound from ME 17 past Moxie, Sabbath Day, Little Swift River, and South Ponds. A shelter is located about 200 yards from Sabbath Day Pond and a backcountry campsite (with piped spring) is located near the Little Swift River Pond. Both are great places to spend a few hours or the night if you have the time.